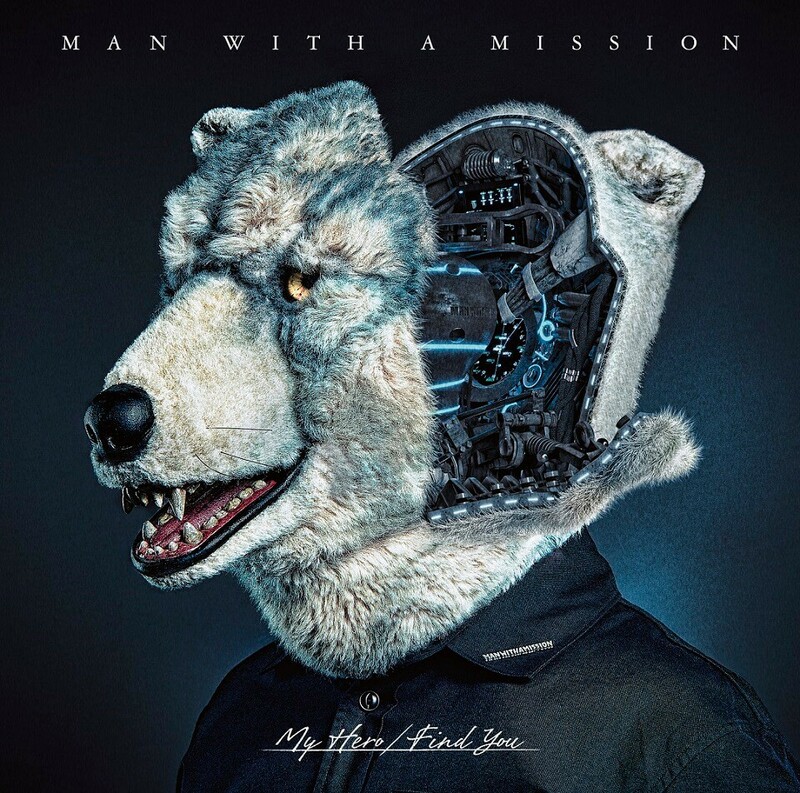 The jacket of MAN WITH A MISSION’s new single “My Hero / Find You” which will be released on the 1st of November (Wed.) was released. The releasing method of the jacket gathered much attention because it was very unique. 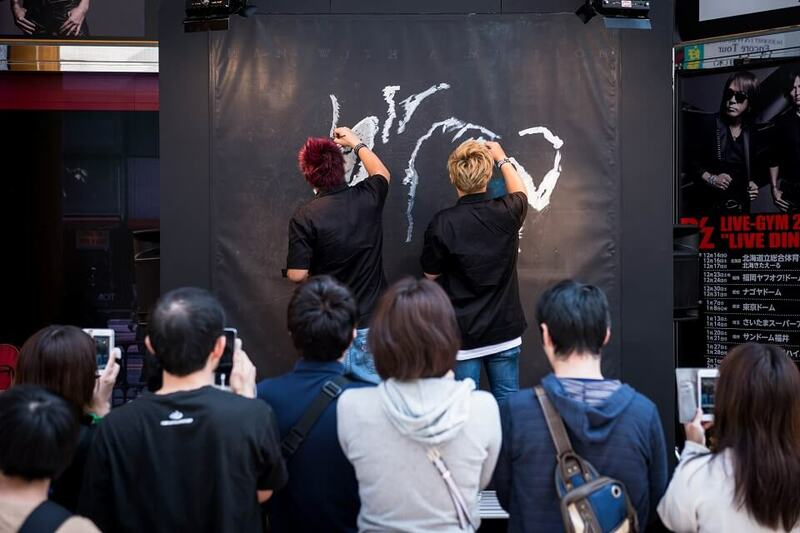 The live painting event by the two graphic artists Kaoru Soda and YOICHIRO started at 11:00 AM all the sudden. 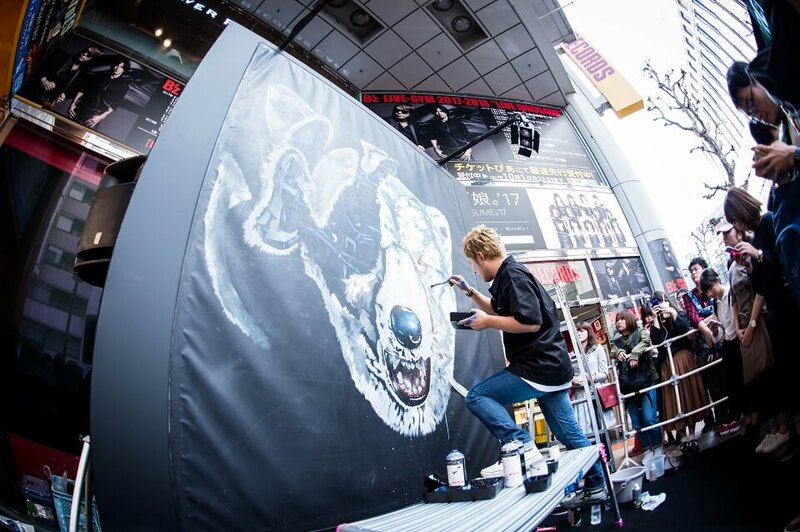 The venue of the event was a special booth in front of Shibuya Tower Records. The jacket of the single was depicted on a black cloth. 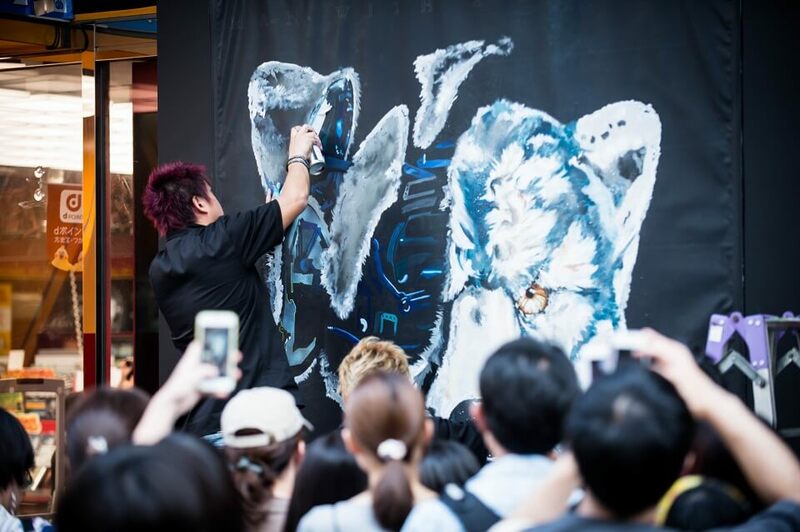 Many passersby stopped by and the venue was filled with excitement as the live painting event proceeded. 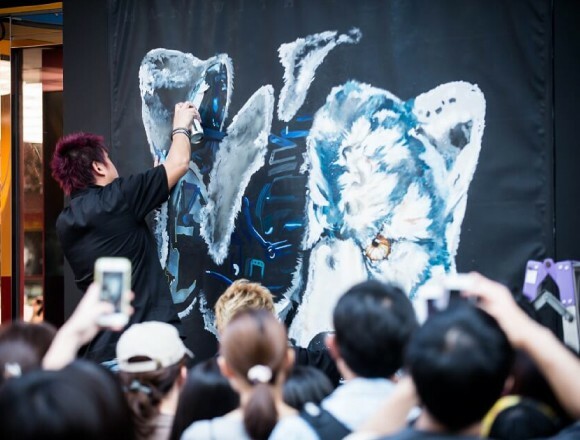 After the live painting was done, a post card of the jacket (quantity limited) was handed out to the spectators. A “wrapping bus” of the jacket will be in service in Tokyo from the 31st of October (Tue.) so you might be able to see their jacket. 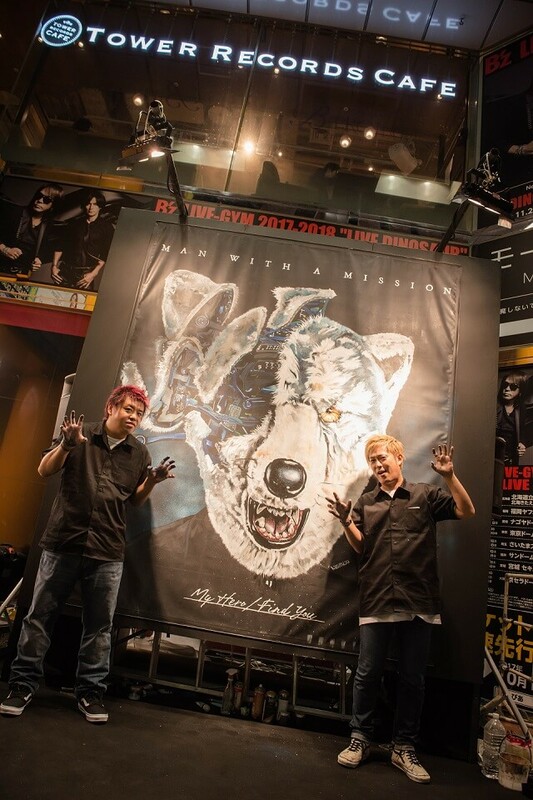 The first edition includes a DVD which consists of three videos which are the documentary video of the last live of the tour called “Dead End in Tokyo Extra Tour” held at Marin Messe Fukuoka on the 1st of April, the director’s cut edition of mission video “Jan Ken Jonny Hiyatoi Baito de Hizeni wo Kasegu! !” which was played on the tour and the non-credit opening video of the animation “Inuyashiki” (Fuji Television, noitaminA). Let’s check the new single “My Hero / Find You” with this unique jacket.